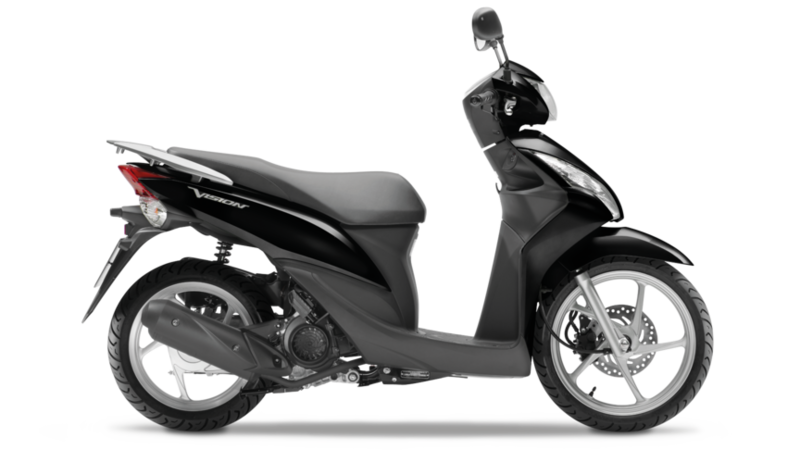 In the early stages of the new scooter's development, Honda's engineers debated thoroughly how, why and where people around the world used their scooters, not just at present, but also for the future. 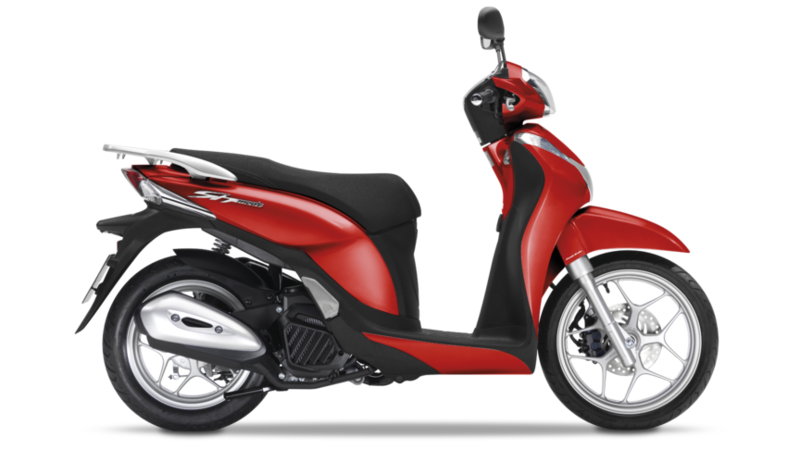 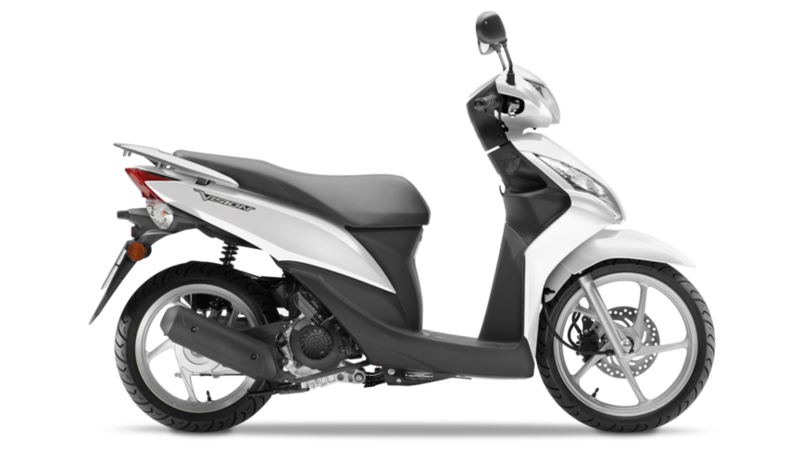 Every aspect and detail was examined and the result, the NSS300 Forza, is designed to fit seamlessly and usefully into people's daily lives, not only for commuting but also touring or sportier riding. 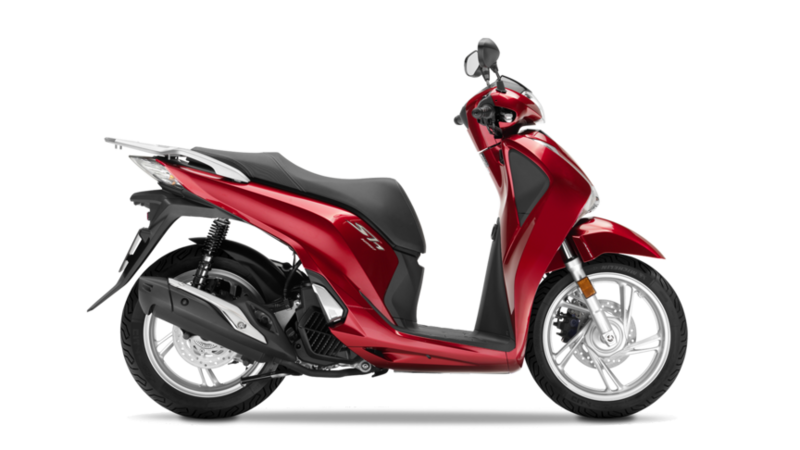 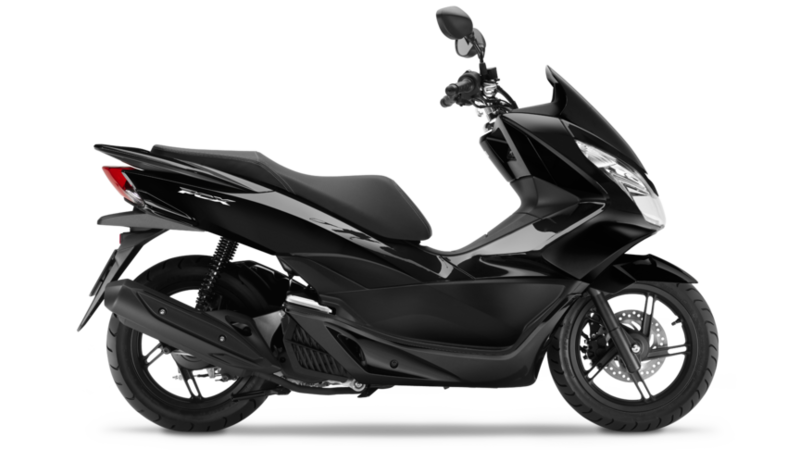 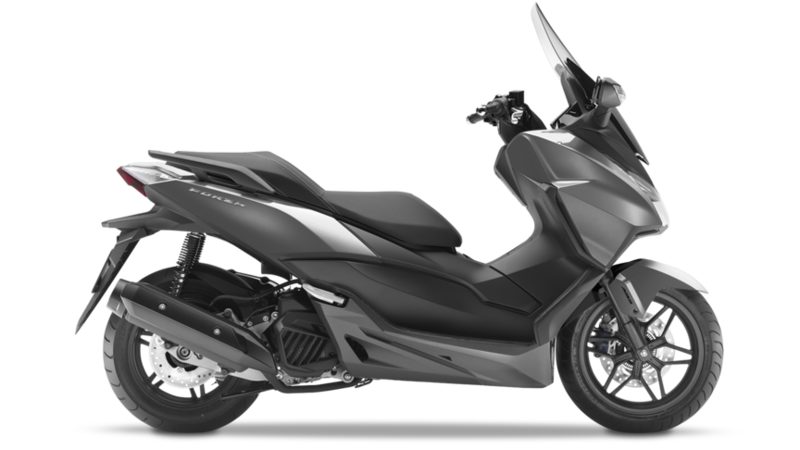 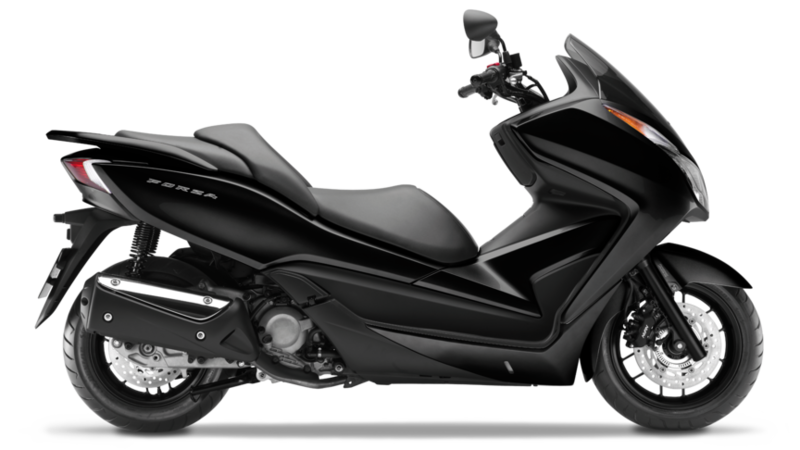 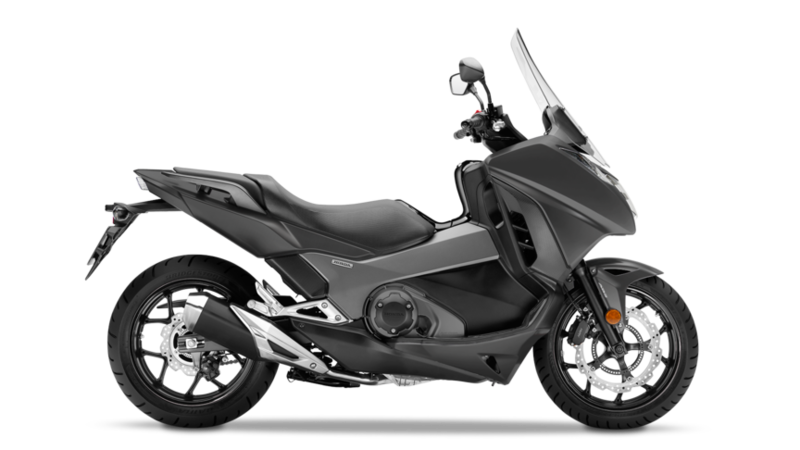 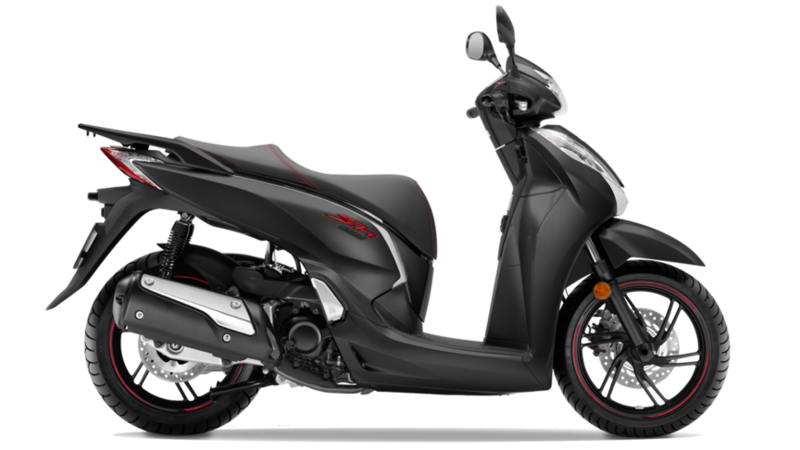 Mixing Honda build quality – plus six decades of manufacturing experience and engineering know-how – with a crisp, cutting-edge design has created, in the NSC50R, an affordable, highly efficient scooter that looks great, works incredibly well for the commute to school, college or the workplace, and will last.